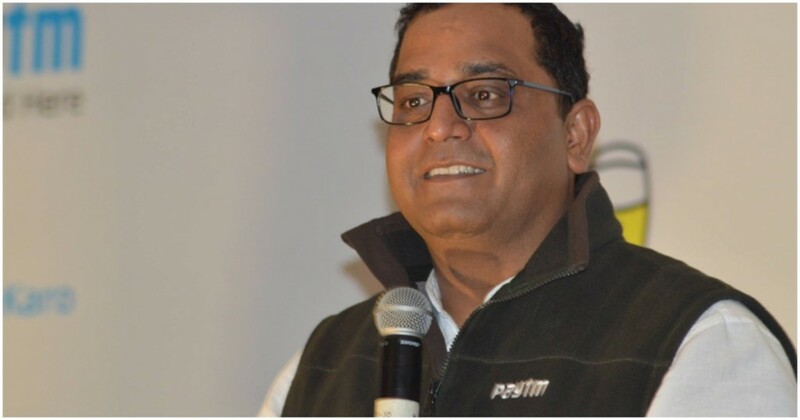 Paytm’s launched products in several different areas and several different verticals, but not all of them have been equally successful. Paytm Payments Bank, more than a year after its launch, has only Rs. 10.7 crore in total deposits. The entity, however, made Rs. 20 crore of overall loss in 2017-18. This was after the bank racked up expenses of Rs. 740 crore, against revenues of Rs. 720 crore. Of this, Rs. 654 crore of income came from sources like commission, brokerages and exchanges, and included income from usage of the Paytm wallet. Paytm’s Payments Bank has been struggling to grow its deposits since its very inception. In November last year, an RTI had revealed that the bank had total deposits of Rs. 3.25 crore, months after it had claimed that it had 1 crore customers. This had meant that the average Paytm Payments Bank customer only had Rs. 3 in their account. Even a year on, the deposits don’t seem to have increased by very much. Some of this can be attributed to the restrictions that have been put on entity by the Reserve Bank. In June, the RBI had barred the bank from adding any new customers after it had discovered irregularities in how it was on-boarding customers, and how it was storing its data. The restrictions are still in place, which means that Paytm Payments Bank hasn’t been able to add any customers since June. There have also been other issues in the running of the bank — CEO Renu Satti was abruptly asked to step aside earlier this year. It isn’t as though only Paytm Payments Bank is struggling. Airtel and Fino Payments Banks have also been pulled up by the RBI, and been asked to curtail their operations. Overall, sector hasn’t quite been living up the hype that was generated when Payments Banks were announced — urban areas have gravitated towards UPI which has made online transactions much simpler, and rural areas have seen millions of Jan Dhan accounts being opened. As such, Payments Banks haven’t quite been able to find their niche just yet. And with Paytm’s Payments Bank managing to cobble together only 10 crore in deposits a year after it was founded, the industry might have to come up with a drastically different strategy for it to stay relevant.